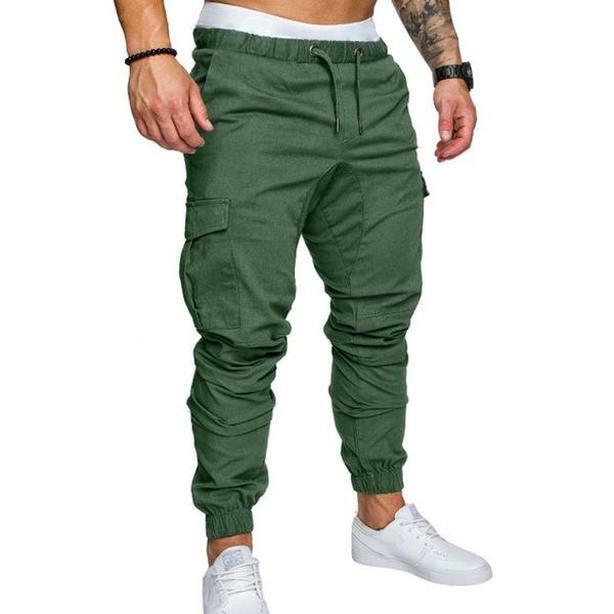 Ordered online at https://ex-dude.com/products/amando-joggers?variant=12324526424107 but the size is too small for me. I'm 32" in the waist and this size would be better for someone that is 28"-30" it seems. $107 CAD brand new.